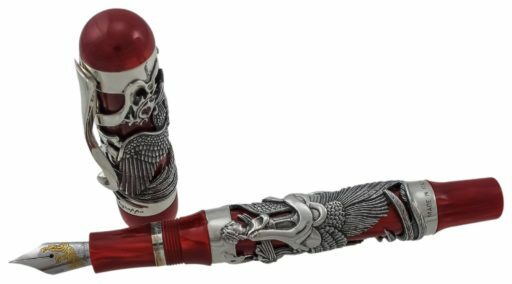 DESCRIPTION: Montegrappa Eternal Bird Red Celluloid & 925 Sterling Silver Fountain Pen Model# ISPHN2S0. This luxurious Italian pen is made of 925 Sterling Silver & Red Celluloid. 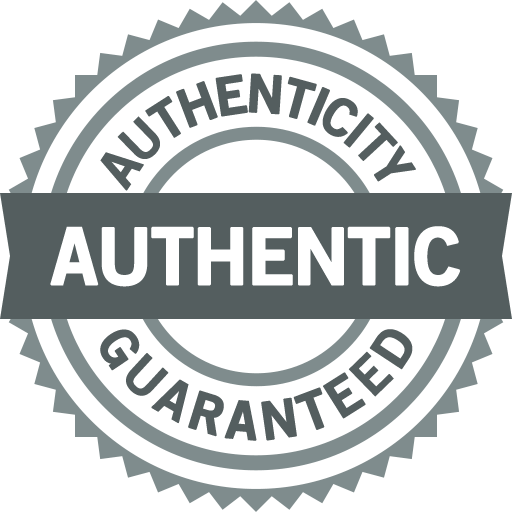 This is a fountain pen that writes in black ink with an 18kt yellow & white gold fine nib. The length of the pen is 5.5″. 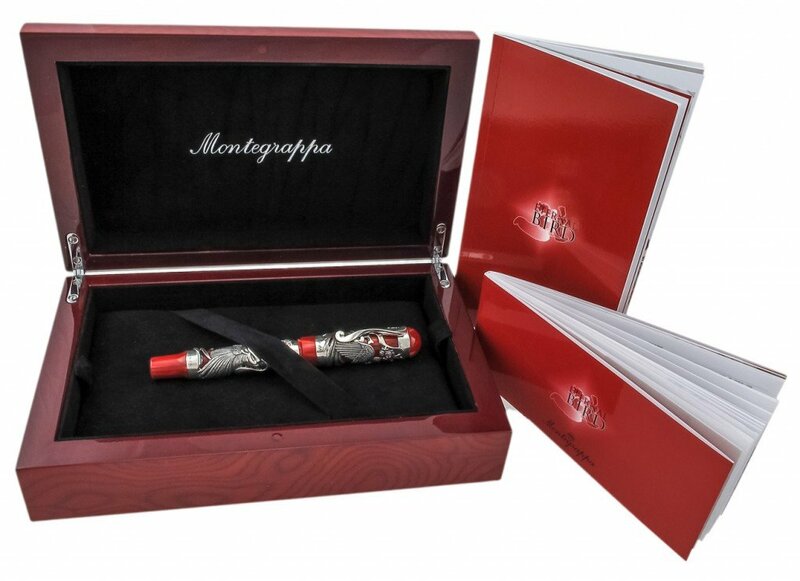 As all of our pens, this Montegrappa Eternal Bird Fountain pen is BRAND NEW, and comes in its original box with the warranty card & certificate of authenticity! Made in Italy.